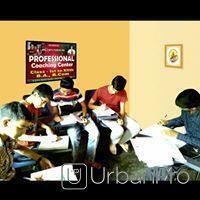 Professional Coaching Center,we provides Class IX-X Tuition,Class XI-XII Tuition (PUC),BCom Tuition to all. 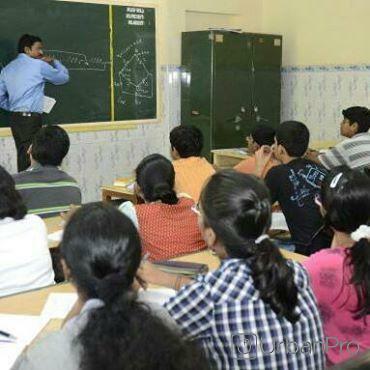 Professional Coaching Center conducts classes in BCom Tuition, Class 10 Tuition and Class 11 Tuition. 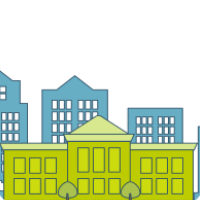 It is located in Uttam Nagar, Delhi. It takes Regular Classes- at the Institute.